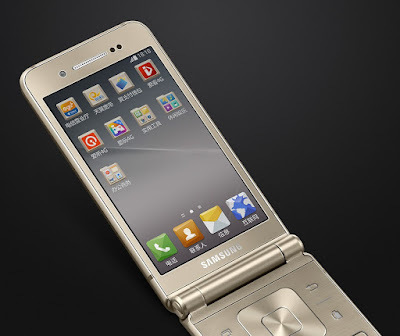 Are you a fan of flip phone? 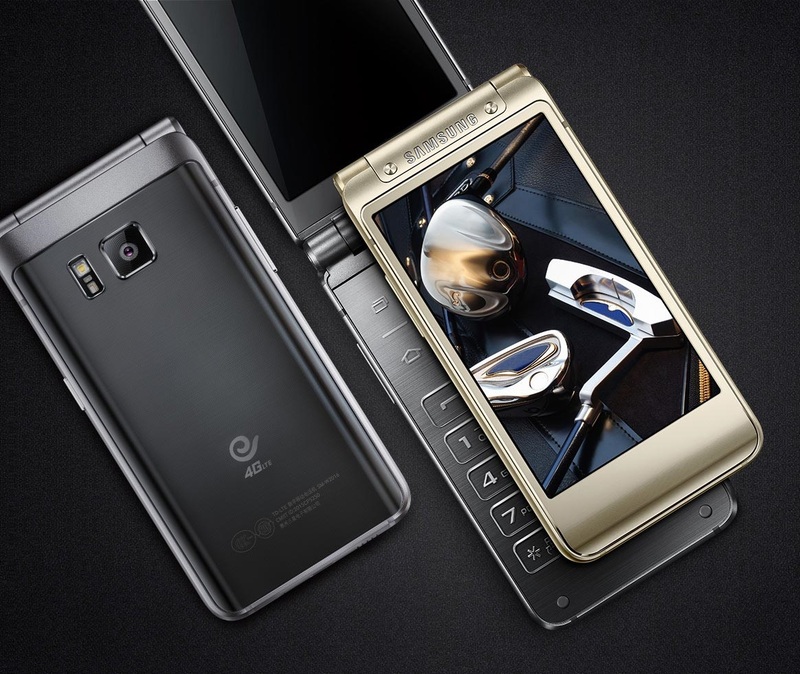 The Samsung W2016 is a clamshell smartphone that is targeted on niche consumers and it has been officially launched in China. The device features some serious hardware packed inside its premium chassis which is made out of metal and glass. 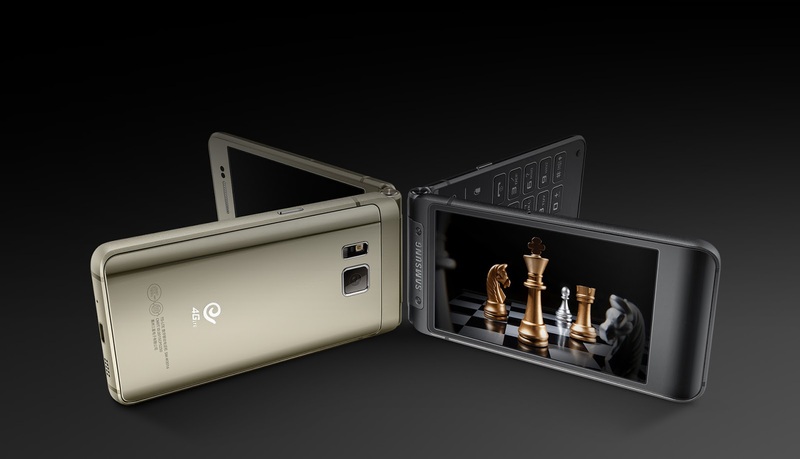 The W2016 comes with two 3.9-inch AMOLED displays with 1280 x 768 resolution. Under the hood, the handset is powered by Samsung's very own 64-bit Octa-core Exynos 7420 processor, the very same chipset found on the Korean company's flagship Galaxy S6 and Note 5. Besides that, the mighty SoC is paired with 3 GB of RAM and 64 GB of internal storage. Other features included 13 MP rear camera with LED flash, 5 MP front-shooter, 4G+ network, dual-SIM support and a 2,000 mAh battery that supports wireless charging and fast charging (juices up to 50% in 30 minutes). The Samsung W2016 measures 120.4 x 61 x 15.1 mm and weighs 204 grams. The device will runs on Android 5.1.1 Lillipop out of the box and comes with two colour options: Gold and Grey. For now, the W2016 is only available in China and its retail price has yet to be announced.